Samsung is reportedly planning a dip into first-party sales of refurbished phones, pursuing a strategy similar to Apple in an effort to boost profits. Samsung itself will refurbish the devices and resell them at a lower price, Reuters sources said. The people declined to say what kinds of discounts would be offered. Worldwide, the used cellphone market is said to be worth $17 billion annually. Resale values for Apple's iPhones average around 69 percent —in comparison, Samsung Galaxy devices retain about 51 percent of their value on the secondary market. 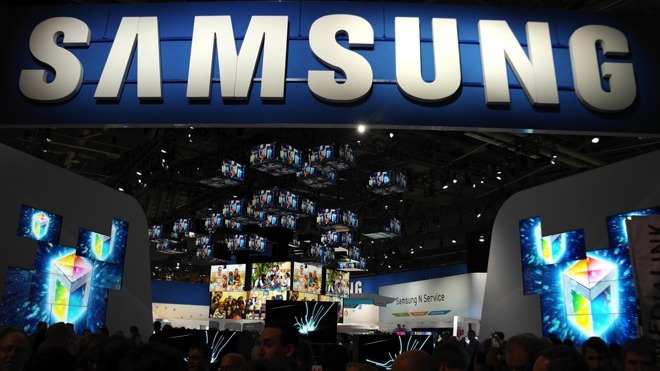 Samsung is said to be launching the program as one way of keeping operating margins over 10 percent. The company will allegedly harvest phones from users on one-year upgrade plans in markets like the U.S. and South Korea, though it's not clear in which markets the phones will be resold. Details could be finalized sometime in 2017. Apple has been selling first-party refurbished products for well over a decade. It does not, however, sell refurbished iPhones in its core markets, presumably worried that people will see more value in a used device. A new iPhone typically starts at $649 without a contract.